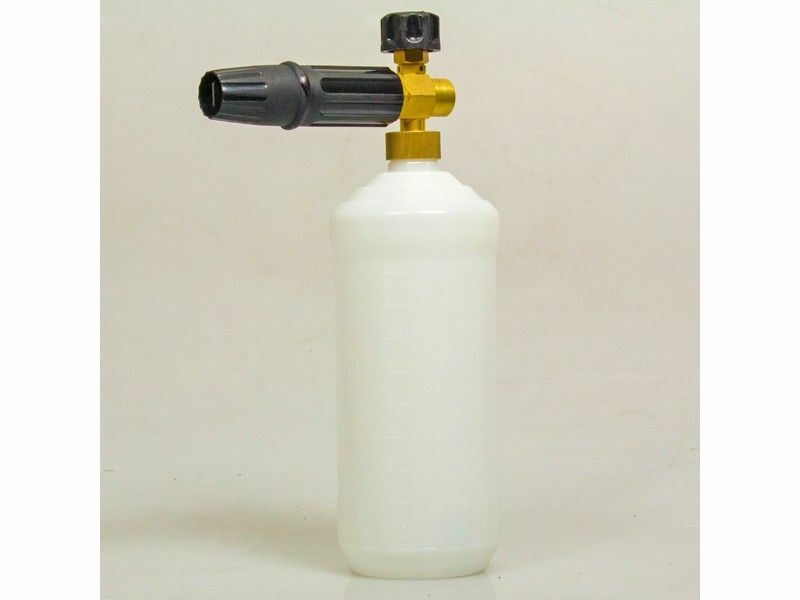 Perfect for professional cleaners, this snow foam lance from BE Pressure is designed to produce total foam coverage for effective and efficient cleaning. 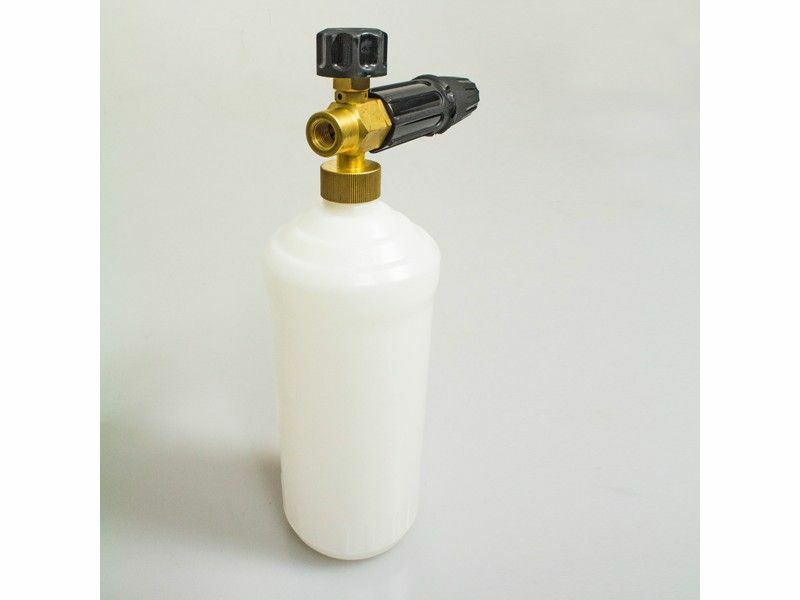 To spread the foam, simply connect the 1 litre snow foam bottle to the end of your pressure washer lance and you're ready to go. 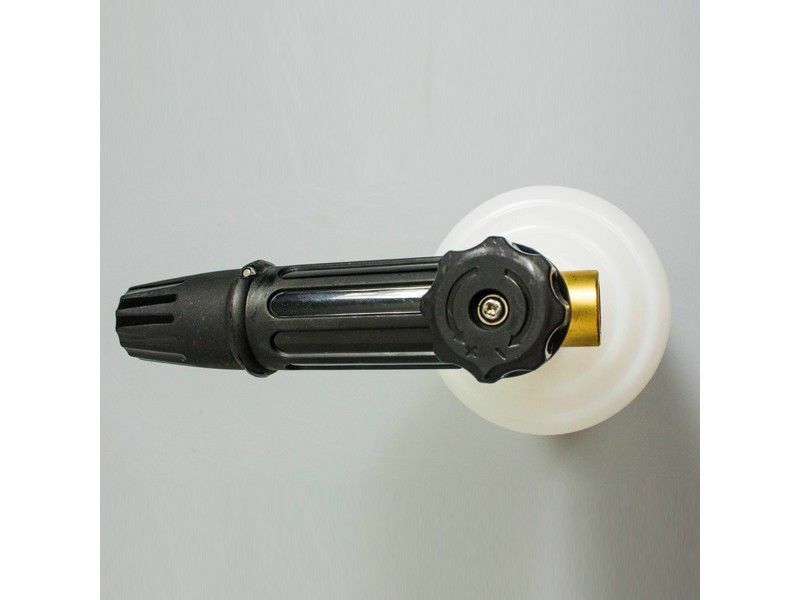 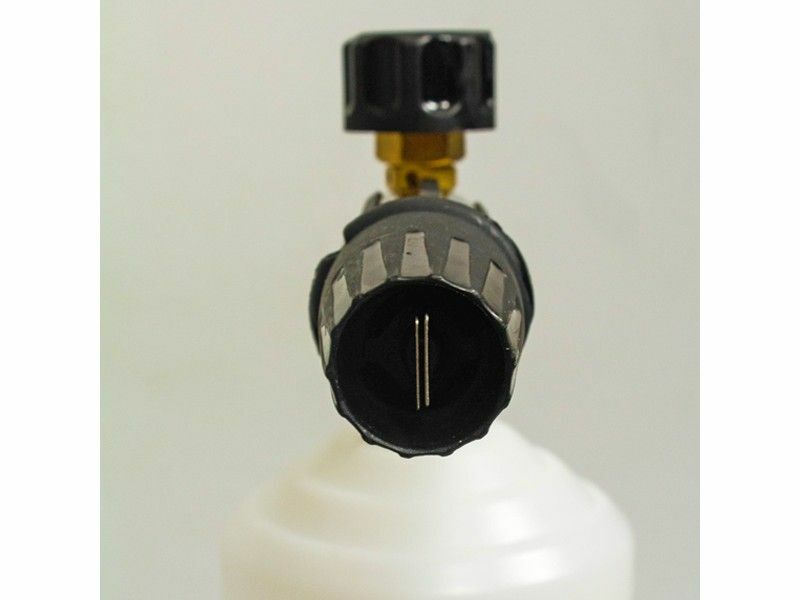 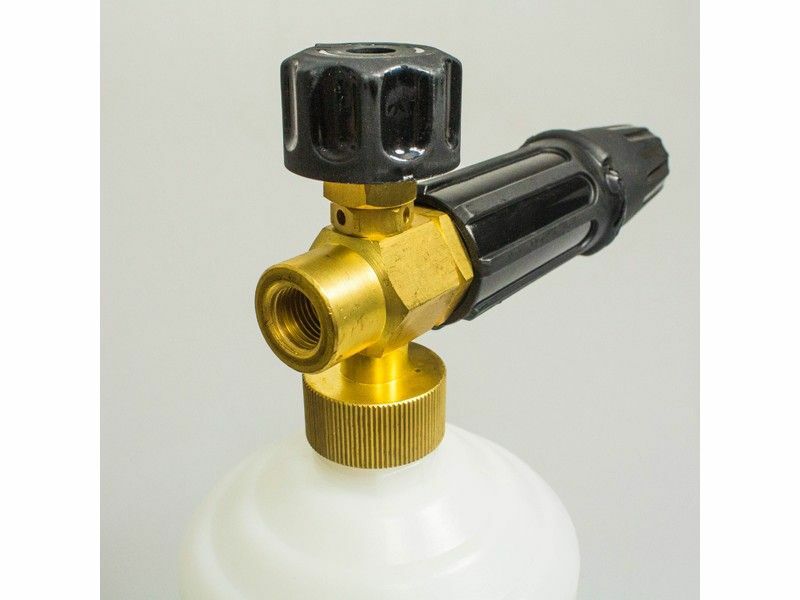 To suit the cleaning job at hand, you can control the spread and flow of the foam, and like all BE Pressure products this is built to the highest standards with a stainless steel nozzle and brass manifold. This snow foam lance is suitable for use with pressure washers with a 60° max temperature.